Like many of you, I’m celebrating the holidays with family and friends … the blog is “napping” and will return on Wednesday, January 2, 2019. See you then – and stay tuned! 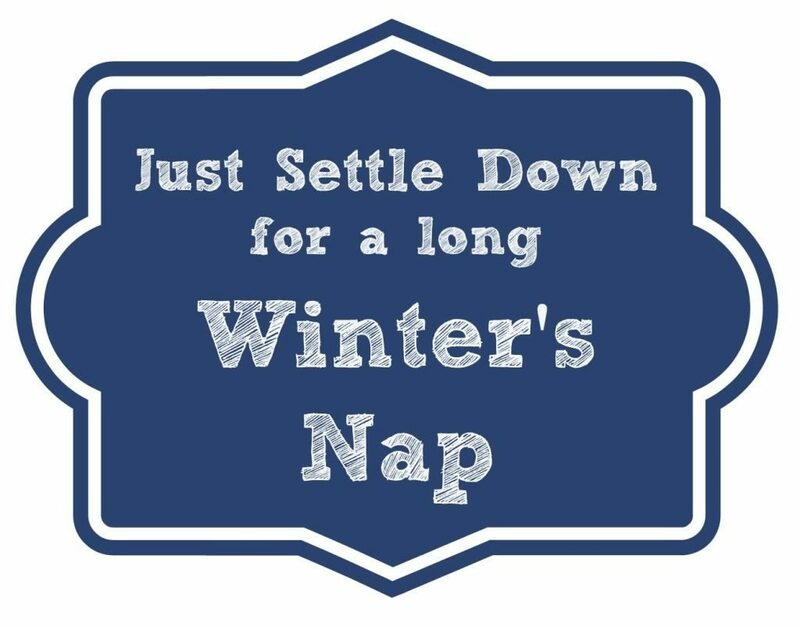 Be the first to comment on "Blog to Take “Long Winter’s Nap” Until January 2, 2019"